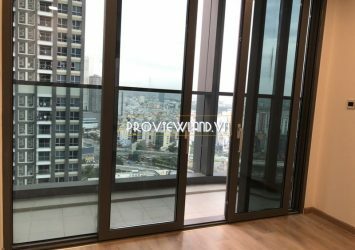 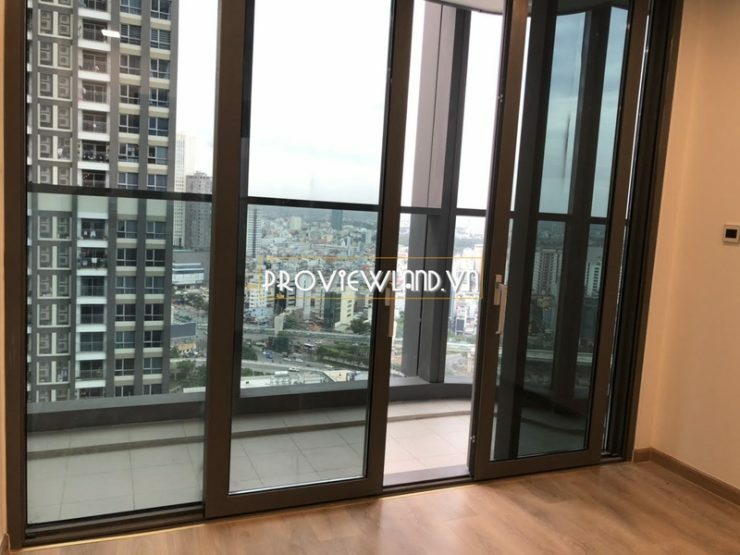 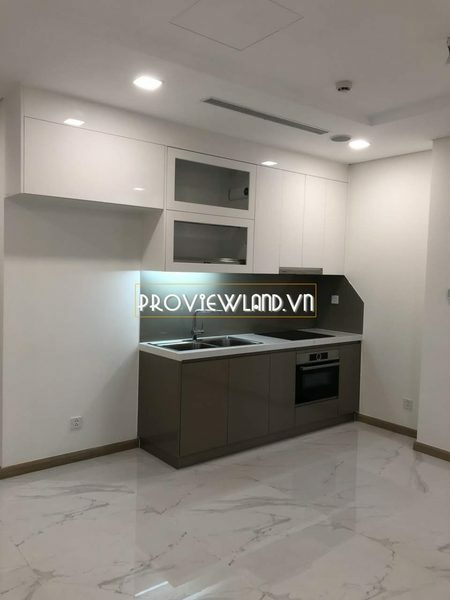 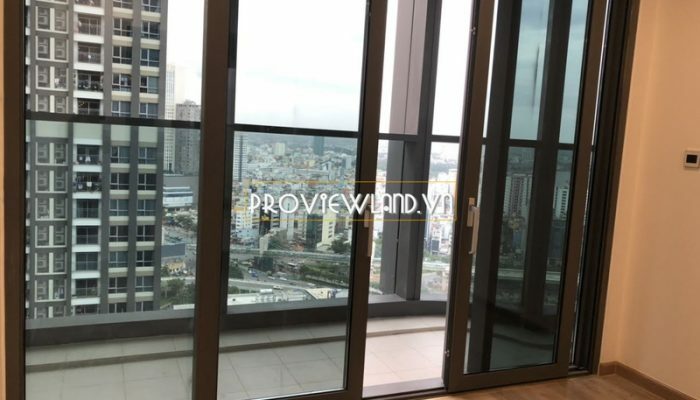 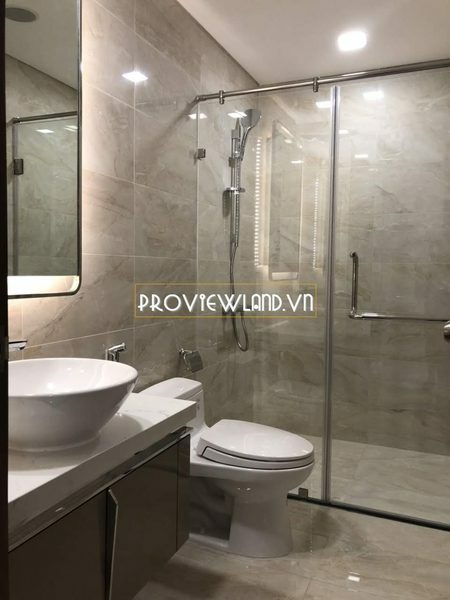 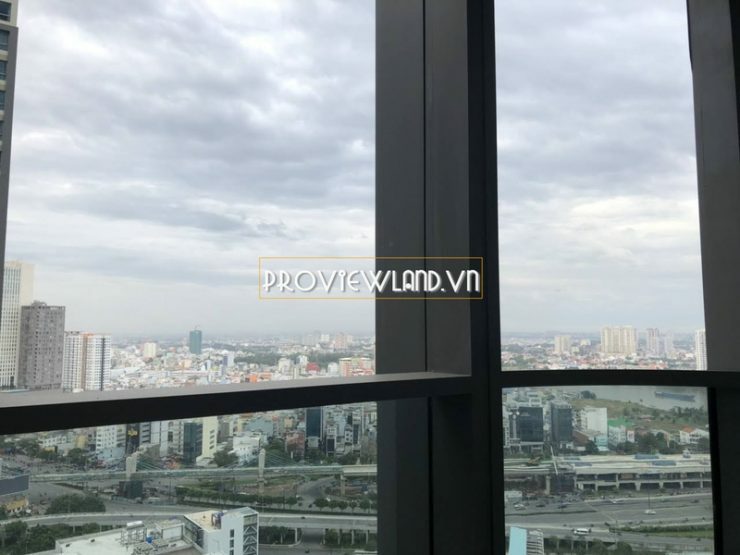 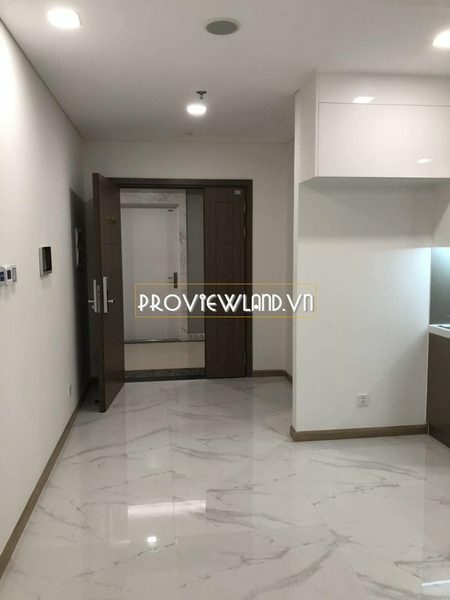 Luxury apartment for sale at Vinhomes Landmark 81 luxury architecture including 1 bedroom, 1 bathroom, living room, dining room and kitchen, … with an area of 55m2. 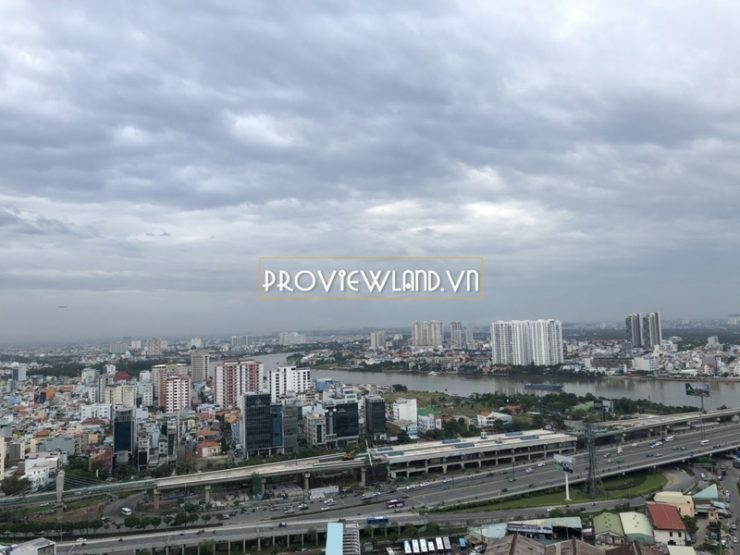 Apartment view park view river directly in the highest building of the city – Landmark 81. 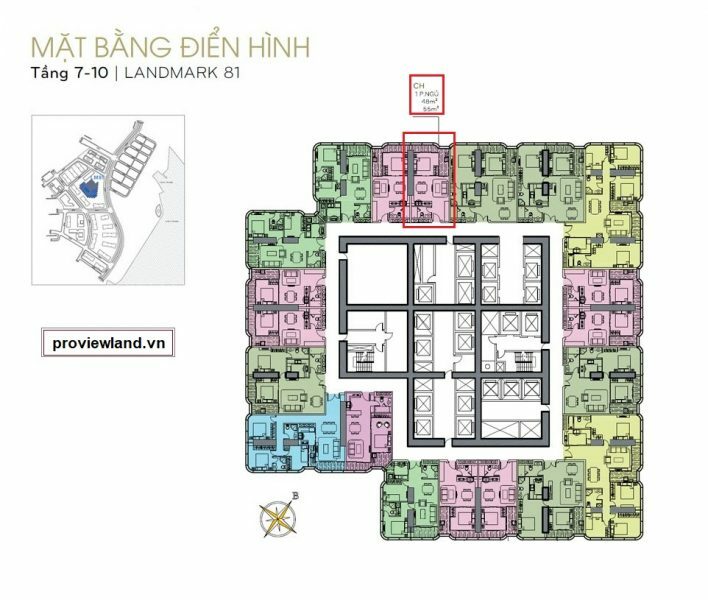 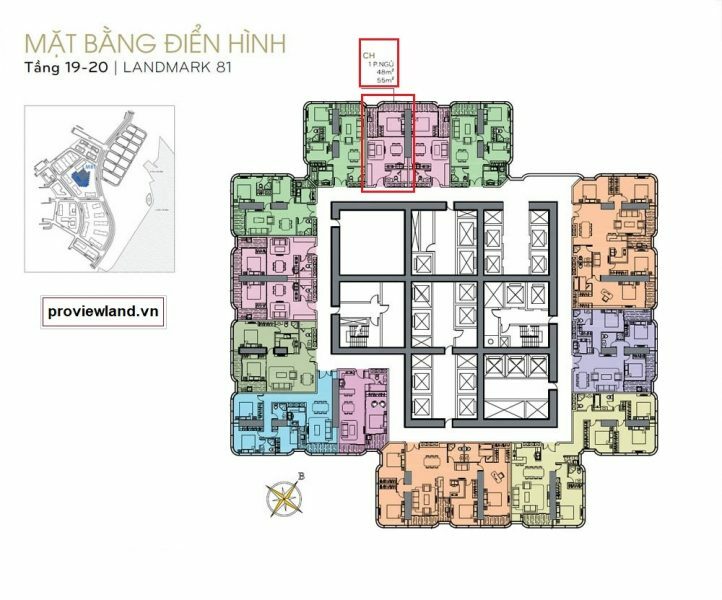 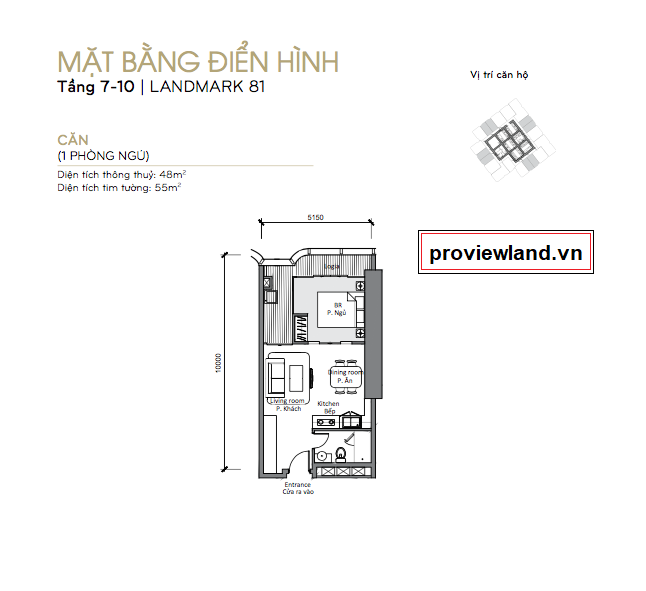 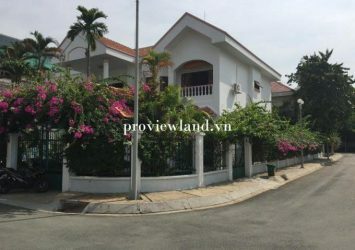 > High-floor 1 bedroom apartment for sale 7.1 billion VND.